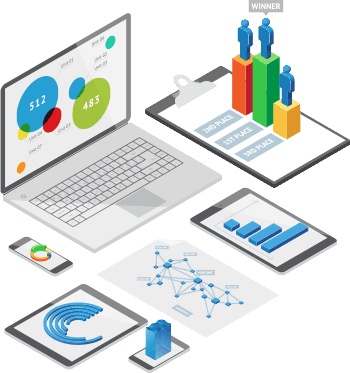 This POS increases your business intelligence providing the most practical information through a collection of reports and dashboards available also on mobile devices. 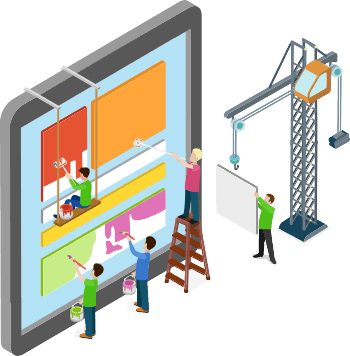 Understand your company better to design a perfect strategy. „Why can’t I do this?” You can now! 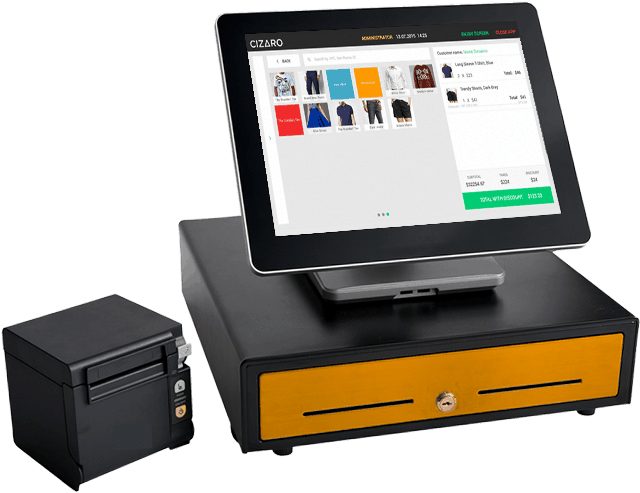 One of the most frequent issues that POS users raise is answered by Cizaro’s full customization scheme – you’re the boss and you restructure the software to match your individual business needs. launch Cizaro to find a key to your prosperity/progress. Data security and network privacy were achieved by this unique hybrid of a cloud-based solution with a hard drive information repository. The cloud ensures real-time flow of data between all computers and locations for the maximum usuability and complete supervision. Business is not largely about numbers, but about people who create it and about the work atmosphere they conncect in. Cizaro enhances good relations by offering smart contact channels. The innovation lies not only in the variety of messaging means but also in the smart selection of classified persons catalog. Check every worker stats to know their strengths and weaknesses. What’s your Point of Sale market? POS for Hospitality with its hotels, hostels, SPAs, guesthouses, etc. This is an incredible treasure box holding the most precious secret to increasing your business intelligence. Select the smallest details you want to be analyzed and processed in your individual information centers. View the data on any device and anywhere you are to always stay on top of things. Once again we focus on flexibility and financial boost through a range of cross-border tools. The most powerful asset is our conversion process suitable for any country in the world and dealing with both measurement units and currencies. What’s more we can add any language version you require. Different ranks of responsibility experience deserve different levels of access to the system. You decide who is who and what’s the range of their tasks – owners, directors, shift managers and other staff will interact with the software as much as they’re allowed to. The experience and knowledge of our specialists effected in the system that has it all. A very broad range of features ensures that you use only one software to accomplish all your tasks increasing revenue and reducing costs. We understand you need a smart system for the swift management, while your workers require an intuitive and easy interface for hasty operations. The next friendly asset of ours is the support team ready to answer all your questions. Request Cizaro to feel the upgrade available for such a competitive price!